يقع Marion Motel and Apartments في منطقة مشهورة للغاية في المدينة. هذا الفندق هو من الخيارات الشائع بين المسافرين. يمكن من هنا للضيوف الاستمتاع بسهولة الوصول إلى كل ما تقدمه هذه المدينة النابضة بالحياة. يقع هذا الفندق الحديث على مسافة قريبة من المعالم السياحية الشهيرة. يعمل Marion Motel and Apartments على ضمان إقامة مريحة لضيوفه من خلال خدماته الممتازة وحسن ضيافته. هذه بعض الخدمات الموجودة في هذا الفندق: واي فاي مجاني في جميع الغرف, خدمة التنظيف يوميًا, خدمة غسيل ذاتية, خدمات بريدية, مجهز لذوي الإحتياجات الخاصة. 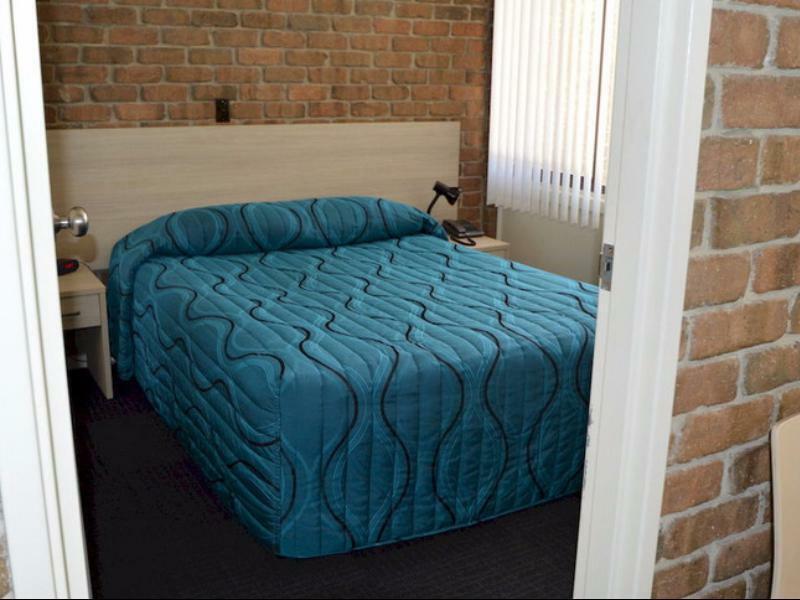 تنعكس أجواء Marion Motel and Apartments في غرف الضيوف.تلفزيون بشاشة مسطحة, اتصال لاسلكي بالإنترنت, اتصال لاسلكي بشبكة الإنترنت (مجاني), غرف لغير المدخنين, مكيف هواء هي بعض الميزات الموجود في العديد من الغرف. كما أن مجموعة الخدمات الواسعة الموجودة في الفندق لضمان راحتك تترك لك الكثير من الخيارات لقضاء وقتك أثناء فترة إقامتك. يحظى فندق Marion Motel and Apartments بموقع ممتاز وخدمات يصعب منافستها. The staff were fantastic. More than helpful and a pleasure to deal with. The room was of a great standard and secure, locked gate parking was provided for the car. 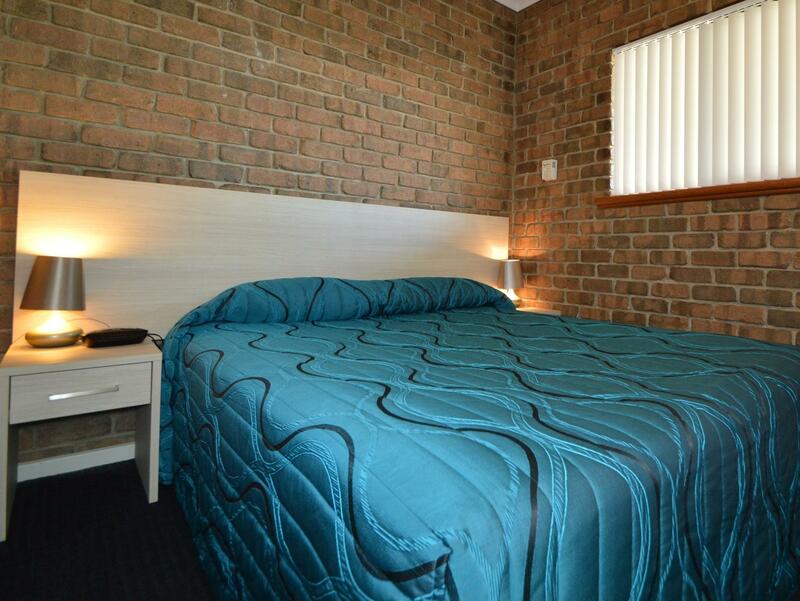 Will definitely use the motel when back in Adelaide. Recently stayed 5 nights. Good facilities, comfortable and clean. Will stay there again. There was a mouse in the bathroom!!!!! Great parking/ security. Excellent outdoor area with chairs & table. 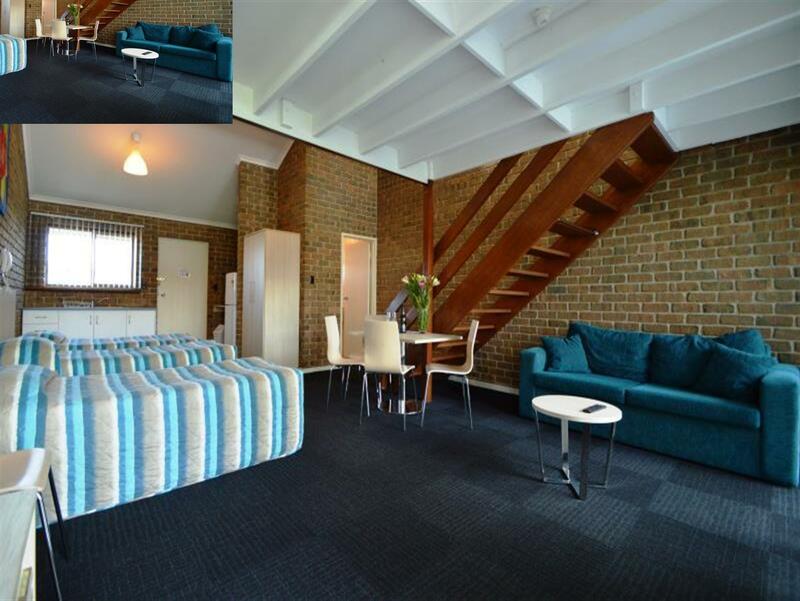 Walking distance to shops cafes & restaurants. Friendly staff. room 22, the stairwell in the room needs better lighting especially down stairs. The stairs are dangerous for young children. we had a 2 year old and kept telling her not go near them. The aircon in the window was extremely noisy. Didn't work very well. So our first night there was extremely cold. Our friend brought a heater so we could take the chill out of the air. Plenty of parking for guests, our loft room was very comfortable for large groups (6 people) and staff were very ready to help even after check out. 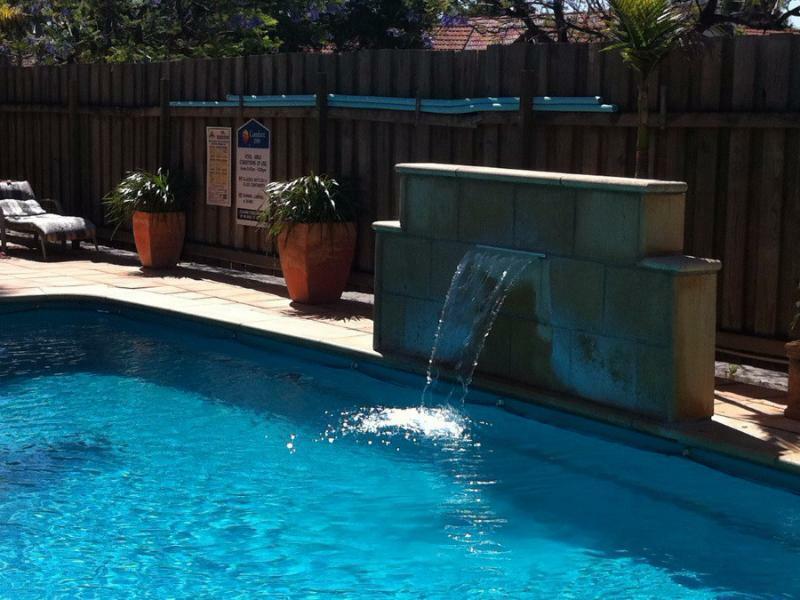 Rooms have been refurbished, secure parking, shops across the road and clean warm pool - best value ever. Staff were wonderful. This hotel provided quite simple, basic accommodation at a reasonable price. The staff were very good natured and helpful. They were happy to allow me a late check-out with no extra charge and offered assistance in making my subsequent travel plans. The pool was a very pleasant inclusion. I was greeted by a lovely lady after we didn't make the curfew to book in and was extremely helpful. The housekeeping was amazing everyday and loved the feeling of coming home at the end of a long day to fresh towels and a made bed as we left quite early everyday. I found the noise travelled through the walls quite loud from the other rooms hearing conversations making early nights after long days at times difficult. I had no end of trouble with the free wifi and after contacting the IT people I had one night I could access my emails and uni portal on my laptop yet after this was constantly not keeping connection disabling me to do uni. This was an extra we looked for when booking accommodation. I felt comforted by the secure lockable car parking provided and the convenience of the exit and entry to the main road. Was very disappointed with the price we paid to find the room was not serviced on Sunday or Monday being a Public holiday. On mentioning this to the on duty reception i was given an ear full that the sign was in the room and no one in Adelaide services on Sundays and public holidays. Wrong... we visit Adelaide at least 4 times a year and have stayed in at least 3 other Motels and have never had a room not serviced. Before the staff ''go off '' at a paying guest they should get their facts right. I didn't need to be told that in Europe rooms are not serviced either, as this is also a load of rubbish. Easy to get a booking. Clean. Close to everything. The traffic noise went all night. The shower flooded the bathroom and we had to put towels down just to stop water running to the bedroom. When the manager was told they said they knew and couldn't do a thing about it. This is the 2nd year I have stayed at this place. It was a Comfort Inn last year but is now independent. 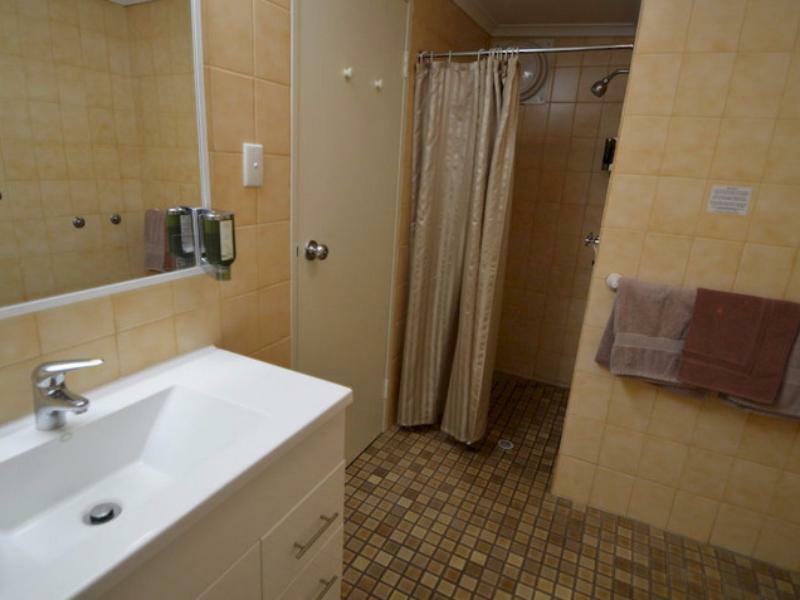 Good size room with mini fridge, internet, microwave, and even has a toaster. Easy to get into downtown Adelaide as bus service is a few steps away and shopping across the street. The staff is friendly and the rooms are clean! I think this is great value and will be staying here again next year. I am from Florida and go back to Australia yearly to visit family. 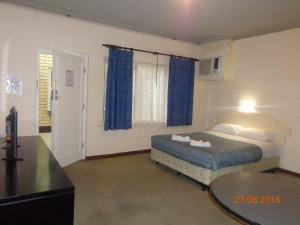 Travelling alone, I feel safe in this motel. I don't usually right reviews but felt this one deserved a comment. The accomodation was comfortable but not flash. It was clean and tidy with very secure parking. The tennis court and small pool were in good condition. The location worked well for us as it was close to a relatives place. not a problem at all. we were only in town for one night (birthday party). 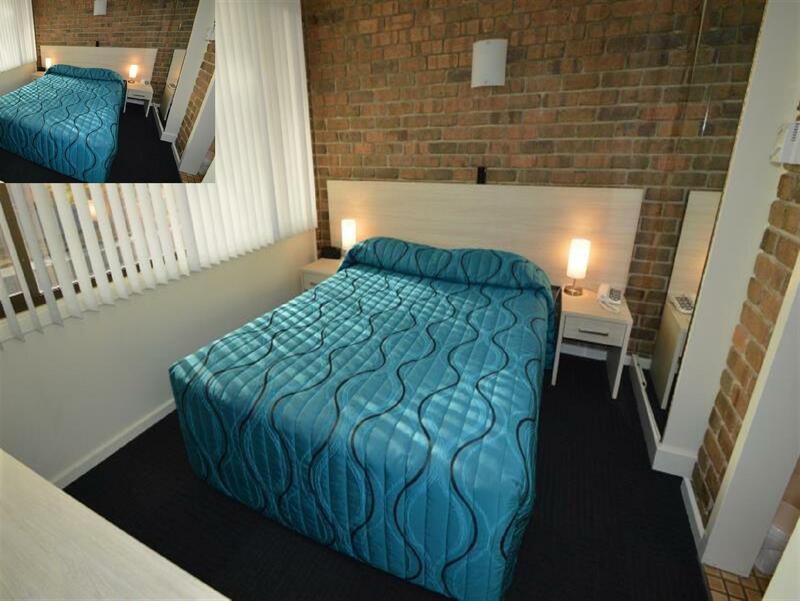 the room was very clean, great size and the staff were friendly. there were stairs to get to the room which may be a problem for some but were fine for us. It was in a good location with a small shopping centre across the road. I slept in the small bed in the main room, because that is where the television was. t was quite noisy because of the traffic. The rooms are quite dark.